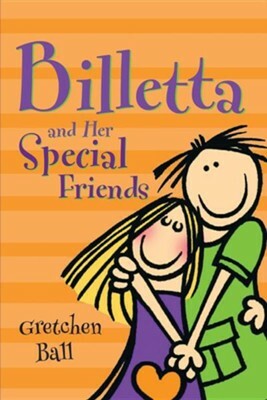 While Billetta is crying, God gives her a special friend, Debbie, who is the size of her thumb. They have many exciting adventures, and Billetta learns to rely on God. I'm the author/artist and I want to review Billetta and Her Special Friends.